A face full of oil and shine is never a good thing, especially when it shows up in pictures. During the summer months, our complexions tend to be a little greasier than usual and so it’s important to know how to keep shine at bay and also how to get rid of it once it forms. If you have oily/combination skin, it’s a good idea to stick to lighter/airier foundations such as mousses and mineral powders. Apply only where needed and stick to light moisturizers as well. In the summer, keep your makeup to a minimum, especially if it’s very humid out as the more makeup you put on, the more oil will accumulate on your skin. Keep blotting papers in your bag and use them throughout the night. 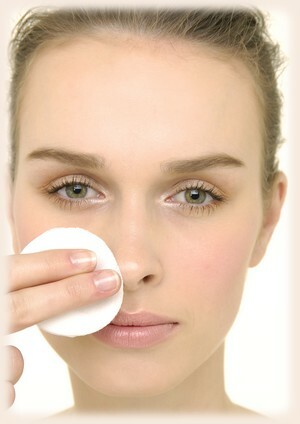 If you find that the blotting sheets are too expensive, another really good alternative is to use toilet seat covers. yeah , that sounds gross, but the paper is actually very absorbent and absolutely perfect for blotting oil.